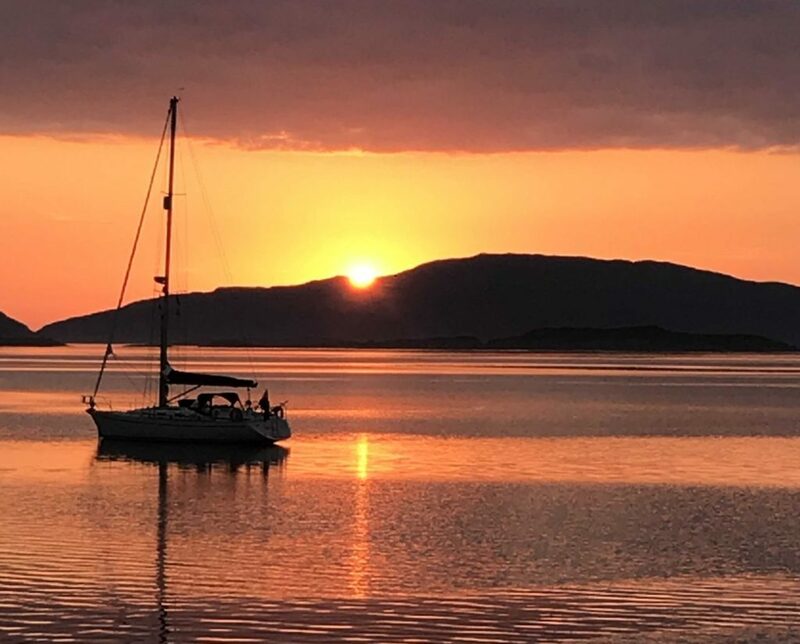 This week’s photo was taken by Amy McDonald of Ardrishaig. 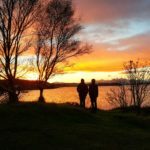 The gloriously rich image – no filters required – was taken at Crinan just as the sun dropped behind Scarba at sunset. Send your photos to editor@argyllshireadvertiser.co.uk or via the Argyllshire Advertiser Facebook page.